G8 properties are pleased to offer this spacious modern and very bright studio flat. 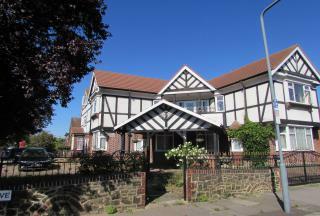 The property comes fully furnished to high standard, one minute walk to Goodmayes train station. 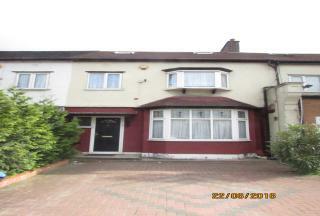 Rent £850 pcm , Council tax & water are included. For more information or to arrange a viewing please contact G8.